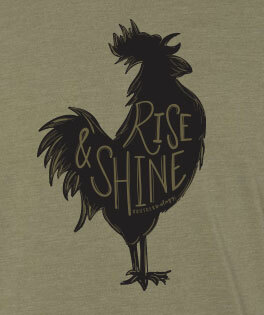 "Rise and Shine," is part of our Farm Life Statement Tee Collection! 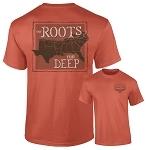 You'll be sure to look cute and make a statement while out and about! 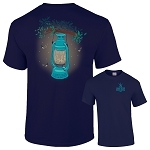 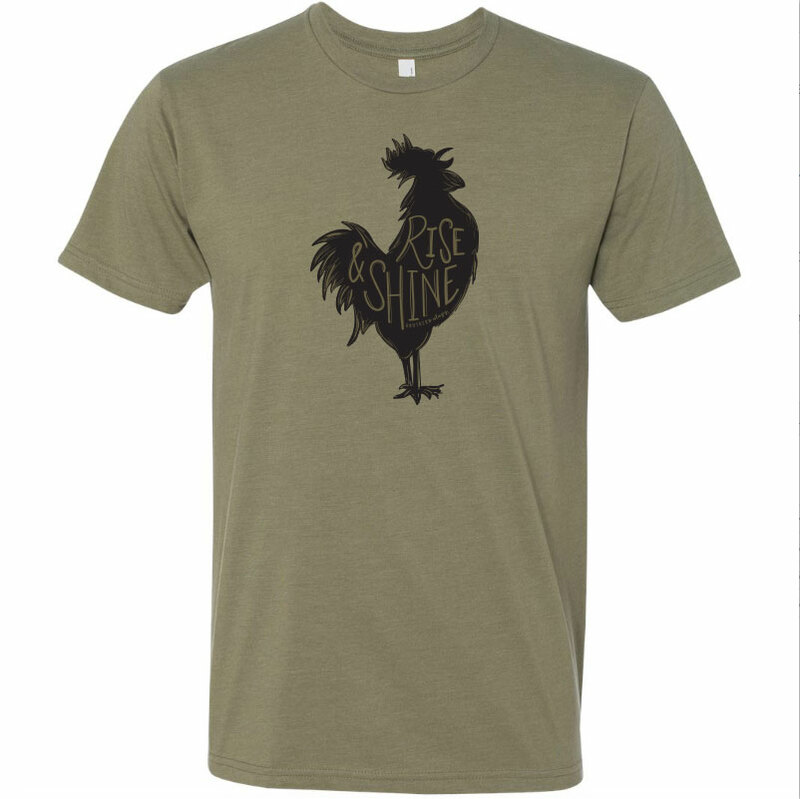 This LIMITED EDITION Rise and Shine design is printed on a light olive Next Level cotton-poly blend t-shirt.